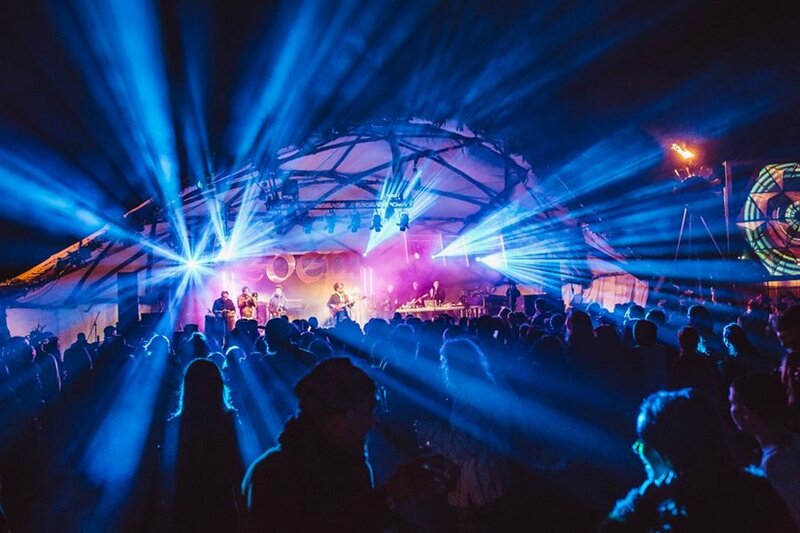 Set within the alluring, family-friendly woodlands of Raehill Meadows in Dumfriesshire, running from 6-9 June, this 13-stage festival has over 300 acts performing, covering all musical bases from world to funk, classical to jungle, acoustic to dancehall and everything in between. We are giving one lucky person the chance to win a pair of adult weekend passes. Camping is included, so don’t forget the tent! How many stages does Eden Festival have?